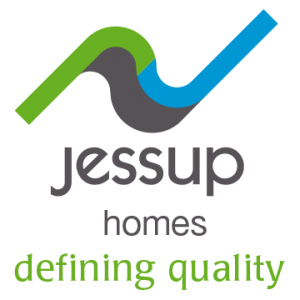 For over 27 years, Jessup has been building high quality homes in the West Midlands. Every development has great design at it’s heart, both in their construction and how they blend with their surroundings. “At Jessup, we have a passion for designing and building elegant, innovative homes that blend beauty and technology to create comfortable, impressive living spaces to suit a modern lifestyle. Our architects and designers strive to achieve unique designs that compliment the surroundings. With over 25 years of building homes we know what it takes to achieve the best quality for design, materials and construction. Copyright Jessup Homes 2016 - All Rights Reserved.